Actress, producer and ‘champion of nature’ Dia Mirza, has become a global name owing to her work in the field of environment protection, has been invited to be one of the speakers at the Social Good Summit 2018 at New York on September 23 this year. For those who do not know this, the Summit is held annually during the United Nations General Assembly week and brings together a lively community of global citizens and progressive thought leaders around a common theme#2030NOW. A dynamic exploration of how the world should be by 2030, the Social Good Summit focuses on how one can unlock technology’s potential to make the world a better place. 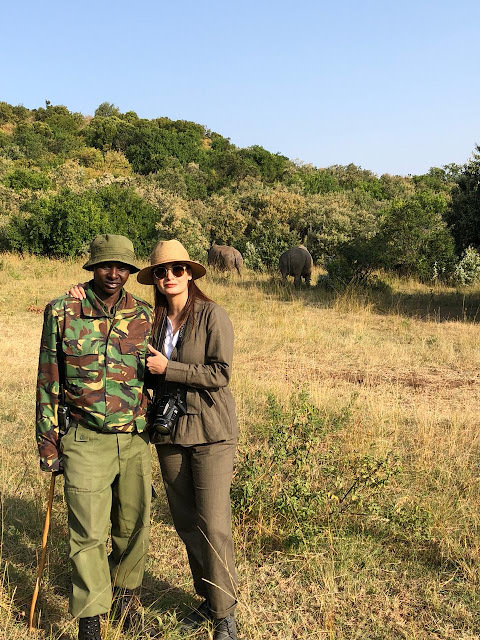 UN Environment Goodwill Ambassador Dia Mirza is one of the leading global voices on nature’s conversation; one of the most impactful influencers for UNEP's ‘Beat Plastic Pollution’ campaign. Apart from Dia, international entertainer and activist Lilly Singh has also been invited to speak at the Summit.